A student project produced for the module 'Urban Design: Place-Making' has been shortlisted for a National Urban Design Award. 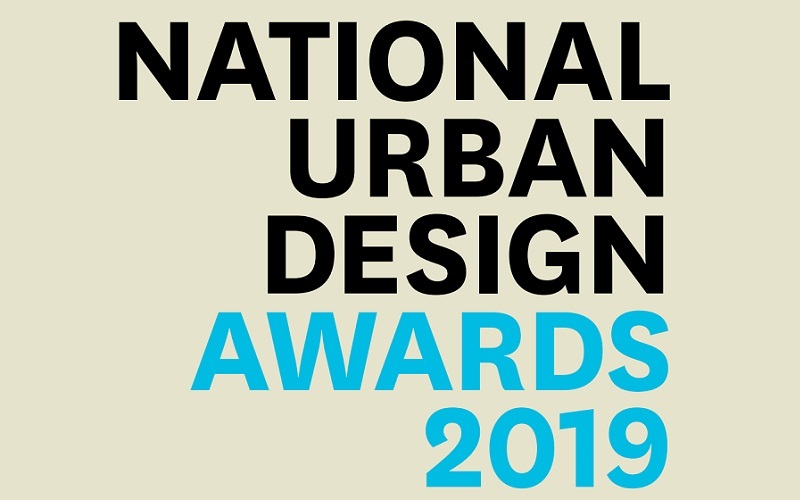 Congratulations to Erfan Abaii (MPlan), Lucy Bretelle (MPlan), Stephanie Goldberg (MPlan), Sebastien Herman (MPlan) and Yaehan Liu (Urban Design and City Planning). Their project 'Stratford Reconnected' seeks to build on Stratford's heritage and Olympic legacy to create a dynamic new distrcit for east London that enhances the socio-economic opportunities for its residents. To do so they envisoned a new transportation network that prioritised public and active transit, a new pedestrianised commercial heart, and green buffers that remediate areas around road and rail routes. The module 'Urban Design: Place-Making' provides students with an introductory yet comprehensive overview of urban design theory and provides an opportunity to turn urban design theory into practice through the completion of the project. The project itself challenged students to develop a new vision for the area to guide its successful transformation over the next 20 years. As part of this the aim should be to develop a set of solutions that restore the integrity of Stratford High Street as a ‘place’ and not just a traffic artery, whilst considering the opportunities within and beyond its surrounding areas. You can see the full project, along with all other shortlisted entries here.